Jaguar Land Rover’s investment capital arm, InMotion Ventures, has announced it is supporting connected roadside assistance service Urgent.ly. 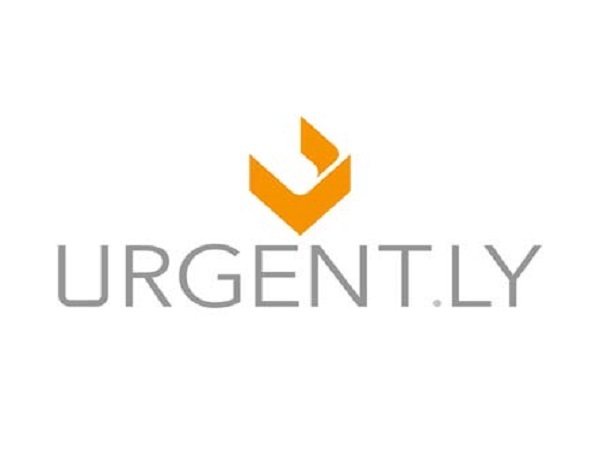 Investing alongside BMW i Ventures and Porsche Ventures, the group will allow Urgent.ly to reach its ambition of becoming market leader in the USA before expanding globally. Urgent.ly has connected more than 45,000 recovery vehicles on its platform in the last two years, also securing deals with several OEMs and insurers. The service has been designed to offer a fully integrated recovery service from first notification to repair, connected through a seamless end-to-end digital experience. 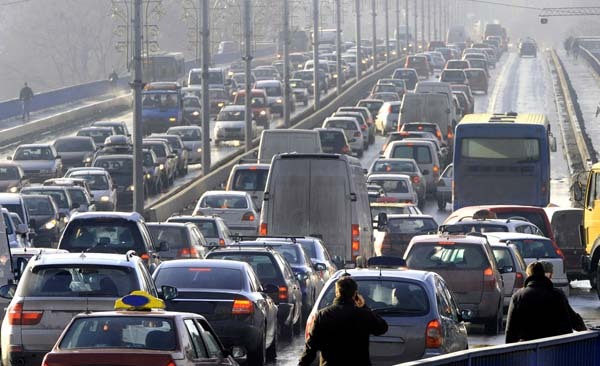 The connected application will geo-locate a customer and their vehicle before using a specially-designed algorithm to match, assign, and dispatch the best-rated and closest recovery provider with the correct equipment to the customer.